Gaining a commercial pilot license is the key to gaining a seat in an airliner cockpit for most ambitious pilots. However there are many more ways to make money flying. The ultimate goal for many aspiring pilots. Flying passengers to varied destinations in large airliners is a great achievement, and is often the best paid pilot job (although you’ll usually start on lower wages at the bottom of the ladder). Finding an airline job can be tough, and there’s a lot of competition; yet airlines are predicting they will need thousands more pilots over the next ten years. Flying freight is very similar to an airline pilot job in many ways. 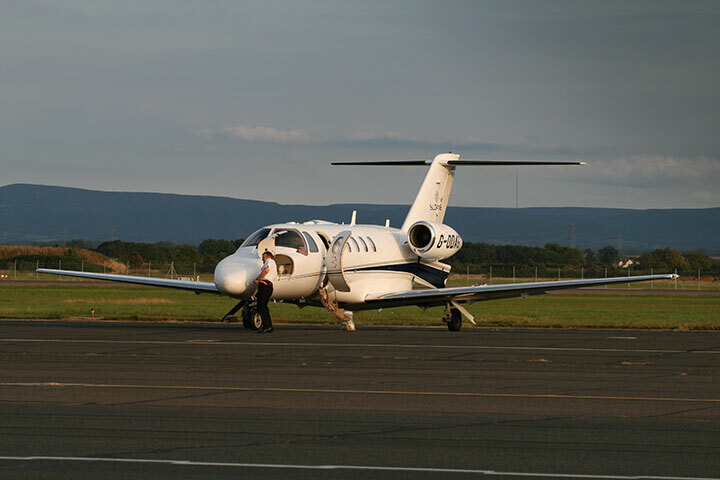 You’ll fly large aircraft to a variety of destinations, keeping to schedules and flying to strict guidelines. However, flying cargo is slightly less glamorous and you’ll often have to work at night. A popular way to build hours and commercial experience, or even build a career; flying for a missionary organisation requires great skills and a sense of adventure. Most of these organisations operate in Africa, the Caribbean, Central America and parts of Asia. 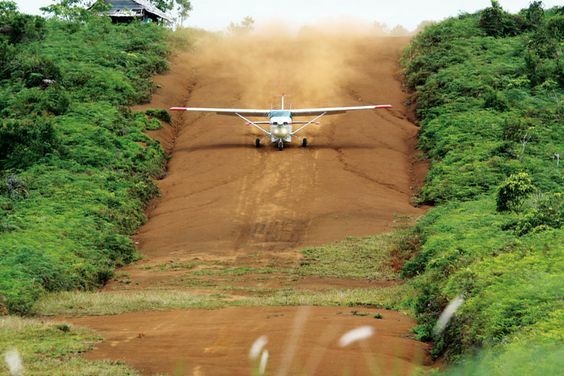 You’ll be flying to remote communities, on rough-and-ready landing strips. Probably the most common job for pilots to start earning month from their flying. 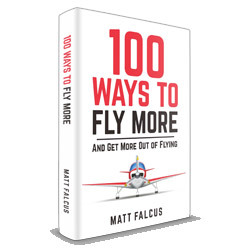 After gaining your Flight Instructor rating, you can work for a flying club either full or part time, teaching new pilots to fly. In return you can build a lot of hours and get paid. If there’s a parachute club nearby, you might consider taking a job flying their aircraft on weekends to drop parachutists. It can be monotonous, but again is a good way to build hours. Similar to parachute pilots, gliding schools often need pilots to tow gliders up to a safe launch altitude. 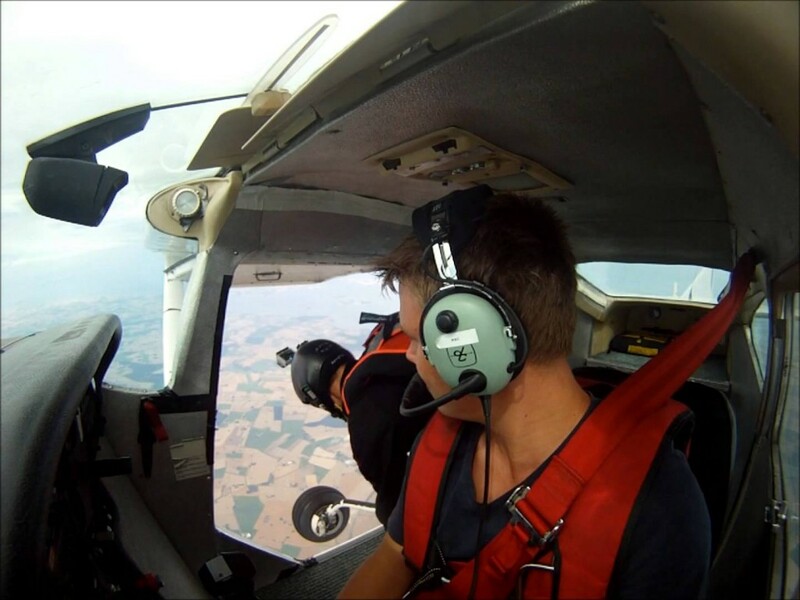 It can be a dangerous job which requires good skills and trust in the glider pilot behind you, but often you’ll be part of a fun club atmosphere. 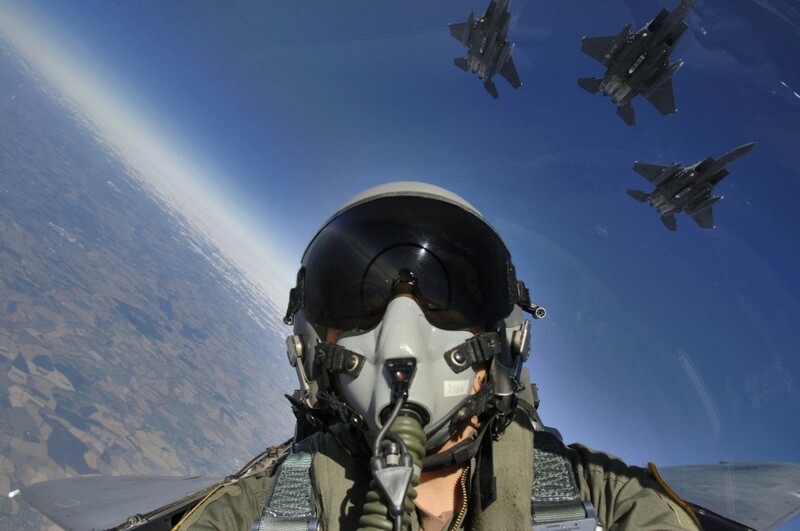 Joining your country’s air force is a great way to become a pilot at someone else’s expense. You’ll be trained to high standards, given opportunities to progress to complex aircraft, and given operational experience. But the standards and time commitment required of you are high, plus there are risks and the chance you’ll be sent to a combat zone. However, you have the chance of a decent career if you prove yourself to be skilled and reliable. If you’re the adventurous sort, this may be the flying job for you. 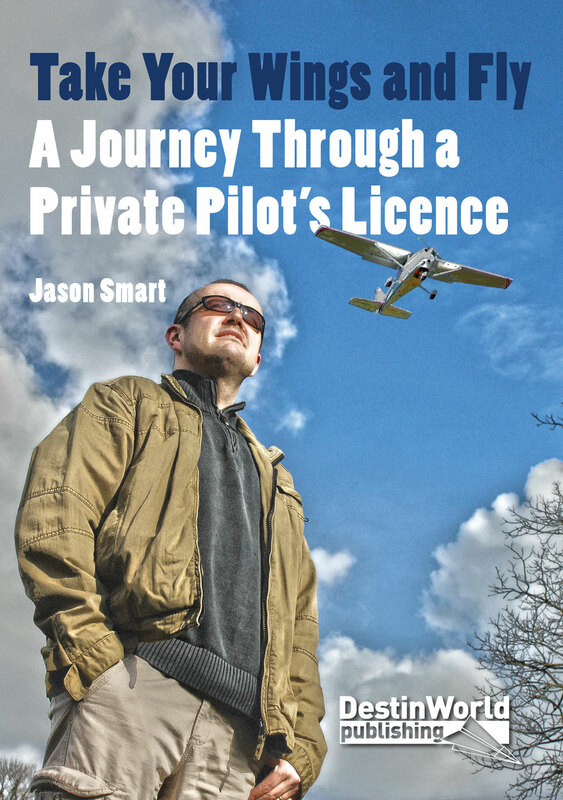 Light aircraft don’t have the range to fly non-stop from the factory (or previous owner) to the new owner, so delivery pilots are employed to make the long, multi-leg journeys. One of the most perilous journeys is across the Atlantic or Pacific oceans, and it shouldn’t be taken lightly when vast distances are involved, in harsh weather, hundreds of miles from the nearest airport. Finally, if you want to fly large aircraft and carry passengers, but not to the monotonous schedules of airline or cargo carriers, corporate and VIP transports may be a good option for you. You’ll fly complex biz jets or props to different destinations, often at short notice or for extended periods away from home. 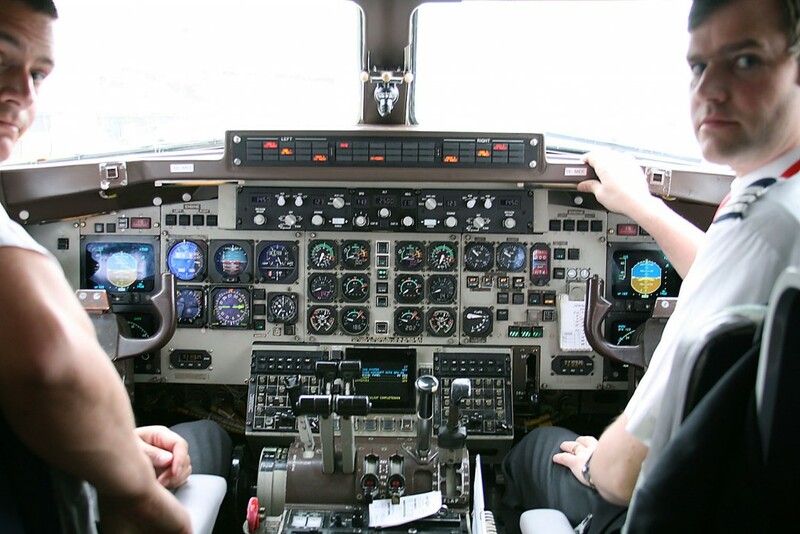 Whichever role you’re aiming for, there’s lots of choice of commercial pilot jobs to make a career as a pilot. When Can I Start Learning to Fly? Previous story When Can I Start Learning to Fly?